Legendary Locals: Nutley Notables: What's your connection to Nutley notables? 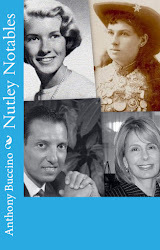 What's your connection to Nutley notables? 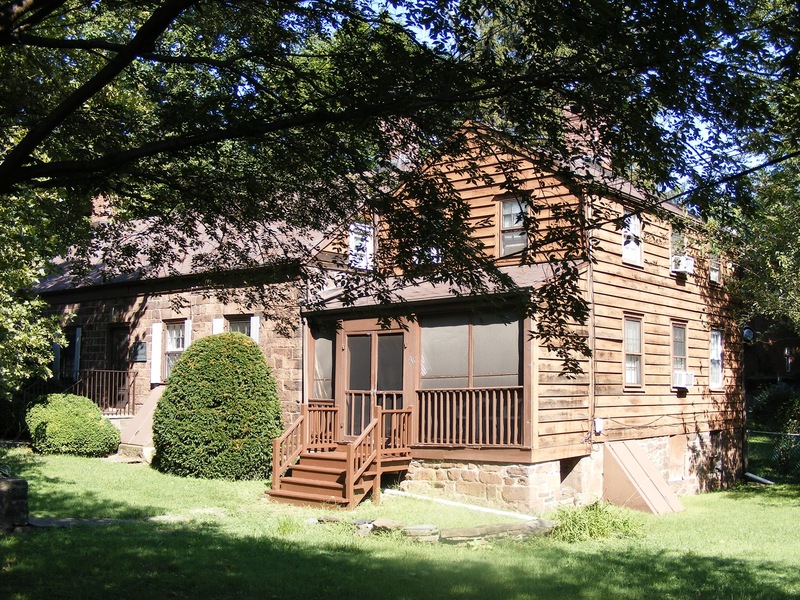 The Vreeland House recently changed hands when the Womens' Club turned over the property to the township of Nutley. The town placed oversight of the 200+ year-old house in the hands of the Nutley Historical Society which will inventory the parts and parcel and frame the artifacts in the historical sense. In 1912 a group of Nutley women, members of the Woman's Public School Auxiliary, the Nutley Improvement Association, the Woman's Garden Club and the Housewife's League, interested themselves in the preservation of a house on Chestnut Street, Nutley, NJ --- now known as Vreeland House --- as an historical landmark. Thus, after two preliminary meetings, which were held to consider the formation of one large club, on March 19, 1912, the Woman's Club of Nutley was organized. They were welcomed into the New Jersey State Federation of Woman's Clubs on May 18, 1912.Thus, after two preliminary meetings, which were held to consider the formation of one large club, on March 19, 1912, the Woman's Club of Nutley was organized. They were welcomed into the New Jersey State Federation of Woman's Clubs on May 18, 1912. Mrs.A.B. Proal was the Club's first president and served from 1912 to 1914. The next year, Mrs. George R. Philhower was elected to the Board of the State Federation as Recording Secretary, the first Nutley Woman's Club member to serve on the State Board. Many Nutley clubwomen have served on the 8th District and the NJSFWC boards and, since 1914, many members from the Woman's Club of Nutley have been added to the New Jersey State Honor Roll. 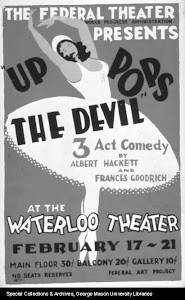 By 1919, all four former women's organizations had become departments of the Woman's Club of Nutley. The purpose of the Club is "to better civic conditions, to encourage cultural advancement, and to preserve Vreeland House as an historical landmark." The Club uses the Vreeland House as its meeting place, with a General Club, Evening Membership Department, Junior Woman's Club and Sub-Junior Club, all sharing in the restoration and maintenance of the house. On June 25, 1923, the finals plans were drawn up for ownership, and the Woman's Club of Nutley purchased the Vreeland House from Mrs. Laura Vreeland Tuers. When the Club had restoration work done on the building, the original hand-hewn timber of the roof and ceiling were exposed, showing the wooden pegs and the old trusses of the roof. The house was built in 1702 by Abran VanGieson. Since VanGieson was a Tory, his land and house were confiscated after the Revolutionary War and were bought by Captain John Speer, a Patriot. He sold the little Dutch homestead to John Vreeland and the house remained in the Vreeland family until the 1900's. Vreeland House is an excellent example of the solidity and simplicity of the Dutch colonial period and is the oldest surviving house in constant use in Nutley. 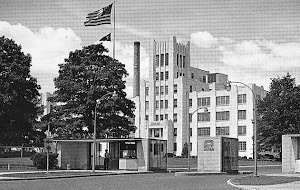 Its thick brown sandstone construction material was quarried and cut from the banks of the nearby Passaic River. A framed square on a wall of the house shows the mixture of the building material composed of local clay and straw taken from the banks of the stream, which runs alongside the house property. Through the efforts of the first group of the members of the Nutley Woman's Club, the Nutley Public Library was begun. From the front door of the Clubhouse, members can see our Nutley Free Public Library. In the Spring of 1922 the Woman's Club of Nutley contributed $25.00, in conjunction with contributions from other Federated Women's Clubs in New Jersey, toward the establishment of the New Jersey College for Women (Douglas College). This was the first of many whole and part awards financed by the Woman's Club of Nutley in cooperation with our NJSFWC. Since the beginnings of the Club in 1912, many women have walked through the doors of our Clubhouse and taken part in the continuing goals of the Club "to make a better world for all." The heritage of past activities continues to lead and inspire us in our present and future activities.